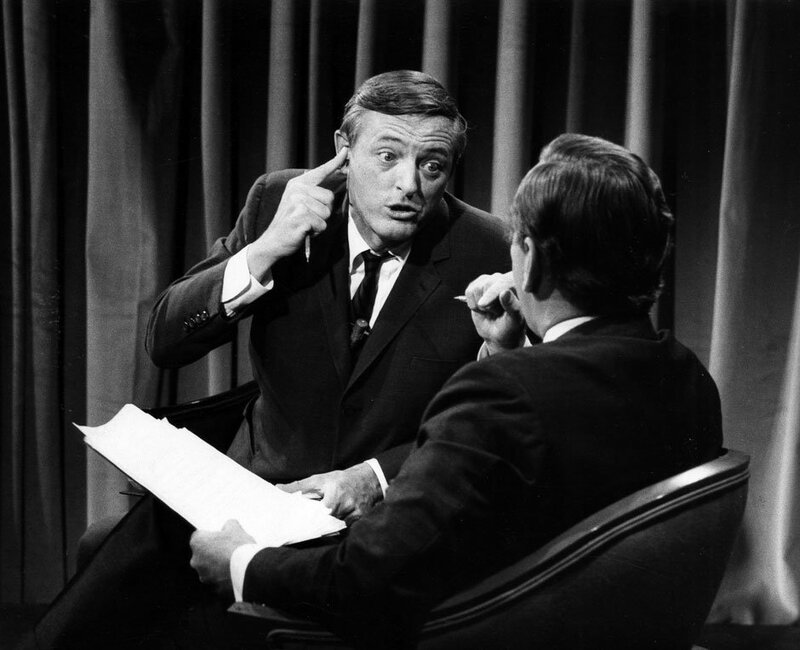 Today’s renewed interest in William F. Buckley, Jr. presents him as having an outsize impact on his time. Buckley did not make history. He made good copy.